Keep your clothes pin handy and organized with this cute bag! 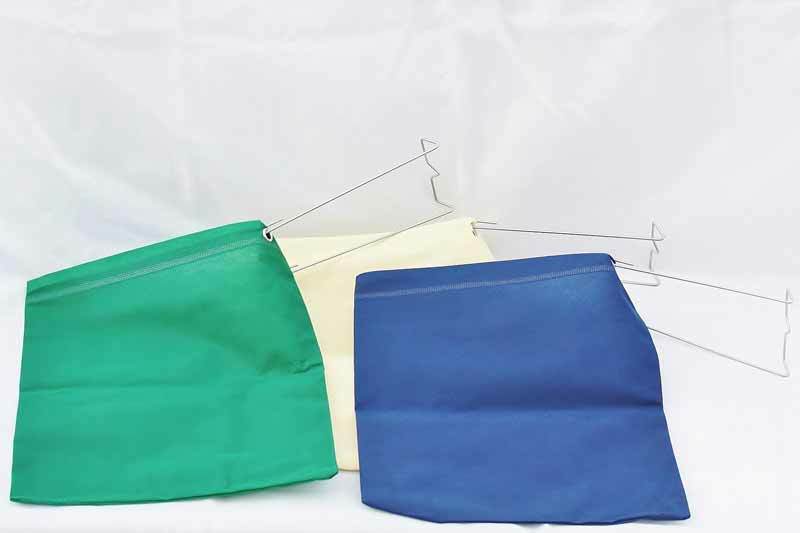 Bags come in tan, blue, or green, depending on stock. Quality products for every day living.